Uniquely curated content for flute players of all levels to experience growth in a relaxed and safe environment by exceptional instructors. 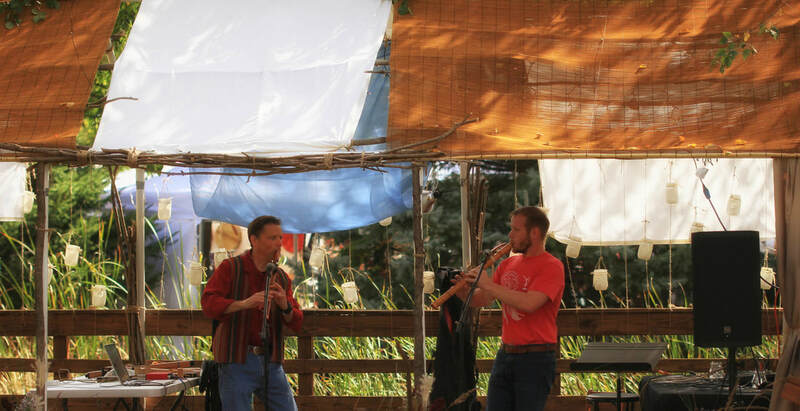 Artists specializing in music produced with the Native American flute, world flutes, dulcimer, handpan, didgeridoo and many other cultural instruments perform live on stage throughout the weekend. Participate in a variety of workshops for the whole family to experience inner transformation, learning and fun! Workshops are led by an incredible community of instructors. Interested in partnering with Sweetgrass? Learn more about sponsorship opportunities! We appreciate your support. See the different ways you can donate and make a difference! Lead a workshop, become a vendor or volunteer your time to help Sweetgrass!